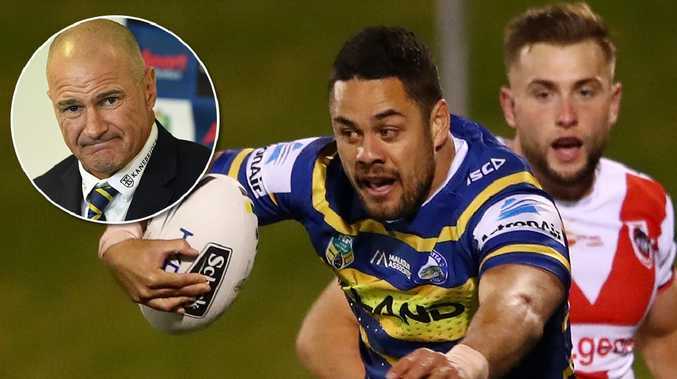 Jarryd Hayne will be a noticeable absentee from Parramatta’s pre-season training. IT took Parramatta half a year to get Jarryd Hayne fully fit. Now he won't be allowed to train when day one of the 2019 pre-season begins on Thursday. 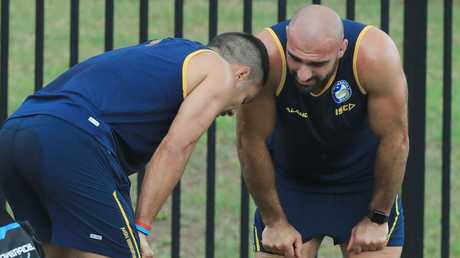 And Brad Arthur maintained "I have no idea" if the two-time Dally M Medal winner would line up for the Eels next season. 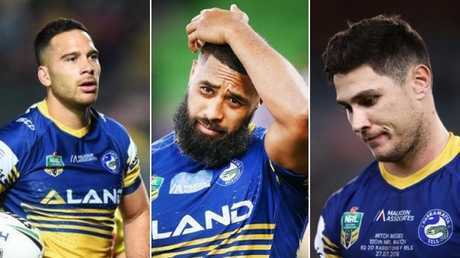 Arthur also opened up about the future of struggling halves Corey Norman and Mitchell Moses, whether Michael Jennings would be at the club next year, and how he planned to work with new general manager of football Mark O'Neill. After months of drawn out negotiations, Arthur conceded time was running out to seal a deal with Hayne. "He is not contracted so he won't be there (for the first day of training)," Arthur said. "Obviously we want him at the club. He wants to be here. It is just about working things out." Asked if things still could be resolved, Arthur admitted money was the only issue but it remains a very big discrepancy, with Hayne reportedly chasing $700,000-a-season. "He is not going to play for $100,000," Arthur said. "It is just making sure what works for him works for us. I hope (he stays) but I don't know. Honestly, I have no idea." In the meantime Hayne will stay training on his own. "He knows what he needs to do to get his body right," Arthur said. 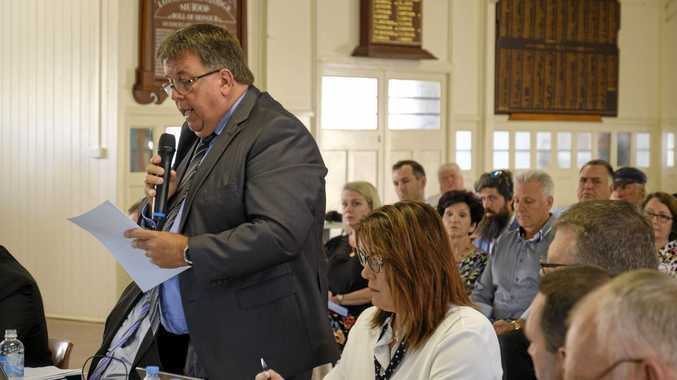 "We don't want it to go too long because then it does start to become a problem. We need to know one way or another pretty soon." There has been speculation for months now star centre Michael Jennings could be the player cut loose if Newcastle makes the right offer. Arthur was adamant the talk was just that: "There was talk in March, April, May. The fact is we are back (Thursday). "Michael will not be back until Sunday because him and Peni Teripo played in the Tongan game. But they are coming back early because we have something we want to do as a club and as a team." It's no secret Parra have tried to find a buyer for both Norman and Moses without success. As it stands, Arthur said they were the two most likely to be starting next season in the six and seven jumpers. But there will not be a repeat of the statement Arthur made last year when he said it was up to Norman and Moses to "own the team". "It just can't be about them two," Arthur said. "It just can't be that one of them has to own the team and take control. Maybe my terminology was misguided. "We all have to take control. It is my job to make sure I get it to work. They are both quality players. "We made it work in 2017 so we need to build stronger relationships right throughout the whole team and the club. "We weren't as tight in 2018 as we were in 2017. There were lots of different reasons. "Everyone tried very hard individually but not hard enough to come together as a team. "Everyone wanted to solve it on their own. That is not pointing it at anyone individually or any one person at all. But we have to come together. We have to build stronger relationships. "Trust and reliability and care for one another. Everything just grows stronger from that. "They know how to play. We haven't forgot how to play or coach." The other big change to come out of the football club review was the appointment of former Tiger O'Neill to take the pressure off the head coach. "He will allow everyone to do their job and their job only. And do their job properly," Arthur said. "We don't want to write off (2018) and say it was one of those years. There were some reasons why. But we can't keep rehashing it. "We have had a team review. A season review. A club review. There was plenty (to come out of it) but there was also plenty there we already knew. "It just sort of highlighted it, made people talk about it. But there was also plenty of good stuff (going on previously). "It is just when you don' get the results the focus becomes straight on the negatives. "Leadership is something we need to be better at but that is not just on the players. We need to give them the tools to do that. We need to educate them. "You just don't become a dominant leader overnight." premium_icon Will Hayne chase money or an NRL title?